Yeah I thought so too or Voodoo or Mexico Blue maybe? Ok thanks, would you say it's Riviera too? Are there are pictures of Light Green or Pastel Orange Caymans about at all? We thank Tony77 and Rijowysock for providing us the latest PCNA 'PTS' list, although it doesn't have any effective change since the last one we posted dated 7/22/2014. The only change is that 'chartreuse/lindgruen/limegreen' (code 226) is currently under feasibility study. That is at the request of Rennlist member 'Green Lantern' in Northern California. 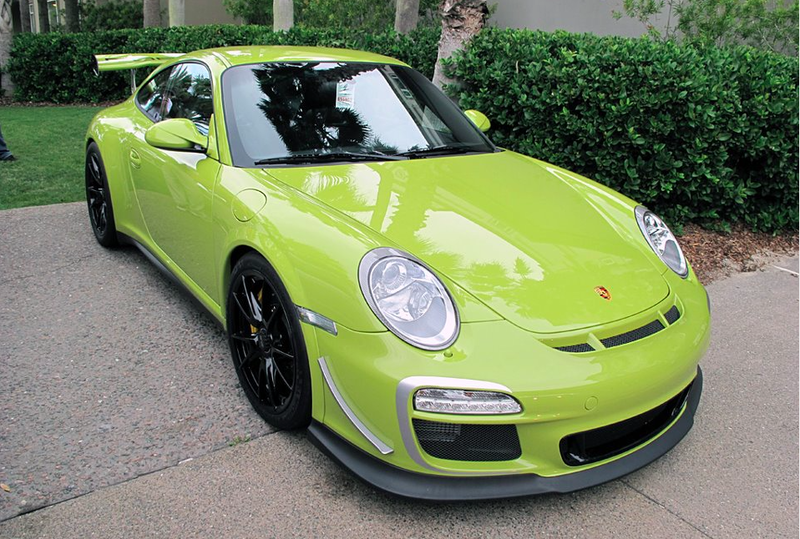 'Chartreuse' is a vintage early 911 color that dates back at least to MY1972. 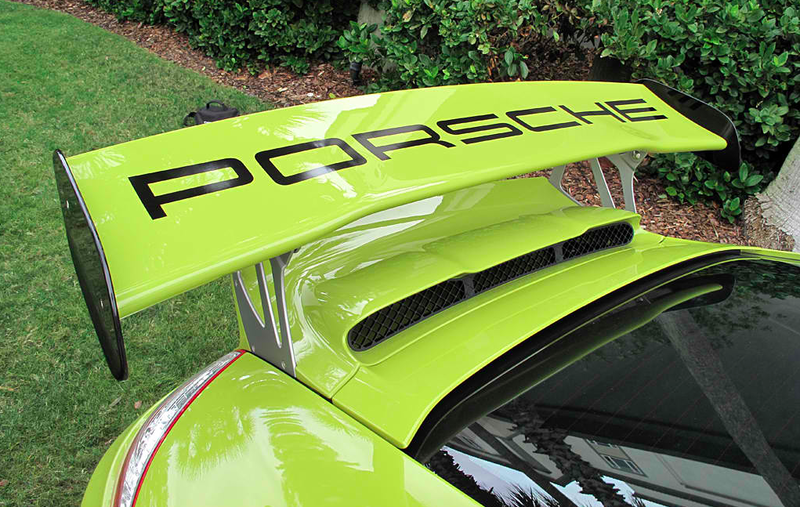 It was recently used as a PTS color by another Rennlist member on his Limited Edition 4.0 .2 997 gt3 RS. It is simply a stunning color! Should it be approved by 'Porsche Exclusive' after feasibility testing, I will be one of the most striking color offered by Porsche on a 991 or 981 body! Finally, how close is the Pastel Orange to the GT3RS orange? 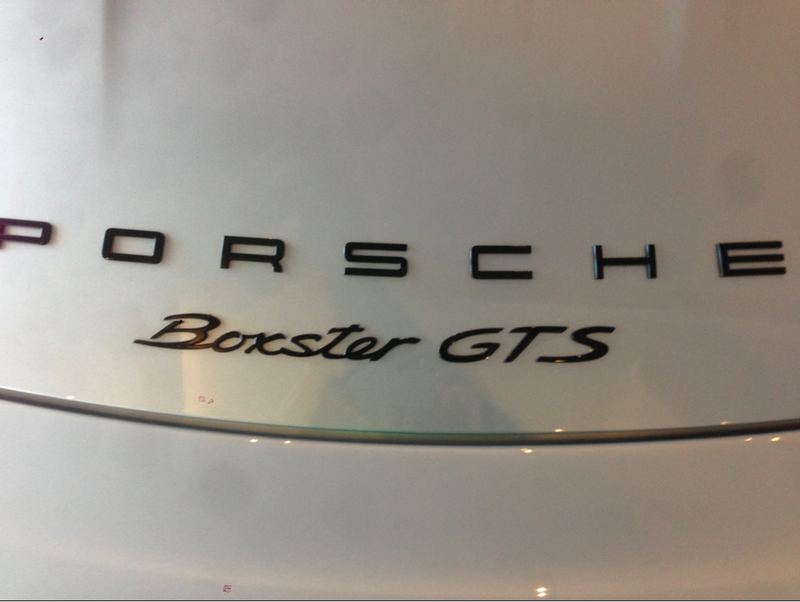 Can we get 'Porsche Exclusive' to confirm? I'm guessing Exclusive is pretty busy with the seemingly out of nowhere elimination of all PTS orders after December builds until at least June. I in fact got my PTS allocation confirmed for late Feb 2015. Was getting very worried there for a few days. Email from dealer said no more after December until start of '16 production. Keith: This is not good news, as it doesn't bode well for the whole PTS program at Porsche if it is indeed true. I have been anticipating the face lifted MY2016 .2 991 (or 992) to start production in late Spring of 2015. Some sources have recently speculated that it's debut would be delayed until the IAA (Internationale Automobil-Ausstellung) at Frankfurt in September and production of the '16 .2 991 would start later that Fall. Either way (6 or nearly 10 months) is quite a long time without PTS if that email is correct...and it would be unprecedented in recent history at 'Porsche Exclusive'! So if it's true, it puts into question whether PAG is currently re-evaluating PTS as a viable option, with all of its coordination & production headaches/liabilities for the company. Thus it would NOT surprise me, should they decide to continue with PTS, if they up the price considerably starting with MY2016 for this option. So caveat lector. I am hoping someone that has a custom order 981 & already knows well someone at 'Porsche Exclusive' contacts them in the US or directly in Germany & confirms for us at Rennlist officially what was told to Keadog. Thanks. Nein, that's not going to happen. 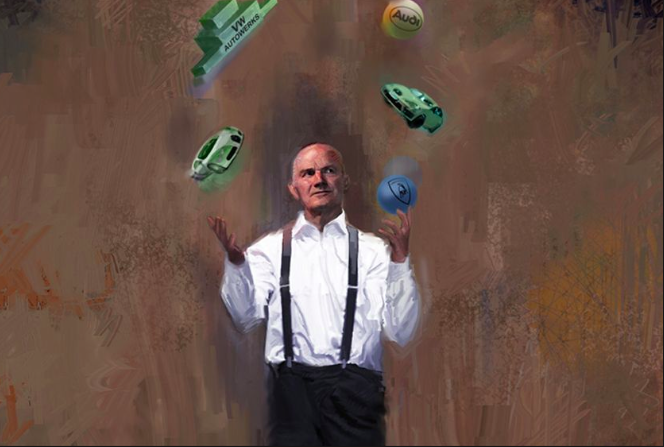 Although the Porsche family technically owns the majority of shares in the VW Group, it doesn't control the Board of Directors or the decision making. 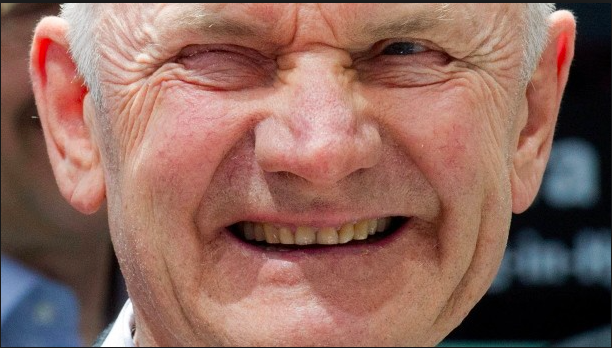 The latter is in the able hands of Ferdinand Piëch. And he is quietly laughing at all of this 'spin off' talk from his splendid manor house at Wolfsburg in Lower Saxony. If the rumors for the Cayman GT4 play out that there are teasers in February, the car is officially unveiled at Geneva, and then allocations and orders start shortly thereafter, when would be the best time to approach the Exclusive group about PTS availability for the car? From other threads here I know it's a real risk that PTS just might not be an option for the GT4. I'd just like to get a sense when I could expect to contact the Exclusive group and hope to get an official answer. I think this just in time excuse is just a bunch of BS, how hard is it to paint something Voodoo Blue or Signal Green instead of GT Silver or White? it's a real risk that PTS just might not be an option for the GT4. I agree completely. I had posted my question above before I saw the "no more PTS" threads in the 911 and GT3 sections... With regards to the GT4 I was pretty vested in the 375-380HP, PDK-S, RWS, and other GT3 bits rumor as it seemed plausible and would allow Porsche to still offer some cool engineering in the Cayman as well as protect the 911... Now it seems there will not be PDK-S and there will not be any form of RWS. Take away the PTS and suddenly it's a less appealing package... Obviously it is all still rumor. The one potential bright side is that the cancellation of PTS seems to be for MY '15. The GT4 should be a MY '16, so maybe there is some hope. I had posted in another thread that my concern was that if PTS is being cancelled due to quality control issues that when it comes back it will either be (a) a lot more expensive (b) only offered on higher end models or (c) both a and b.
I also couldn't help but notice that a decent 2013 C2S coupe could be had for the price the GT4 is rumored do be coming out at (85-90k USD)... If the GT4 is more marketing than engineering, and I can't personalize it the way I want to, why not get a 911 that someone else has already broken in? What about other Z options? E.g. Deviated Stitching? 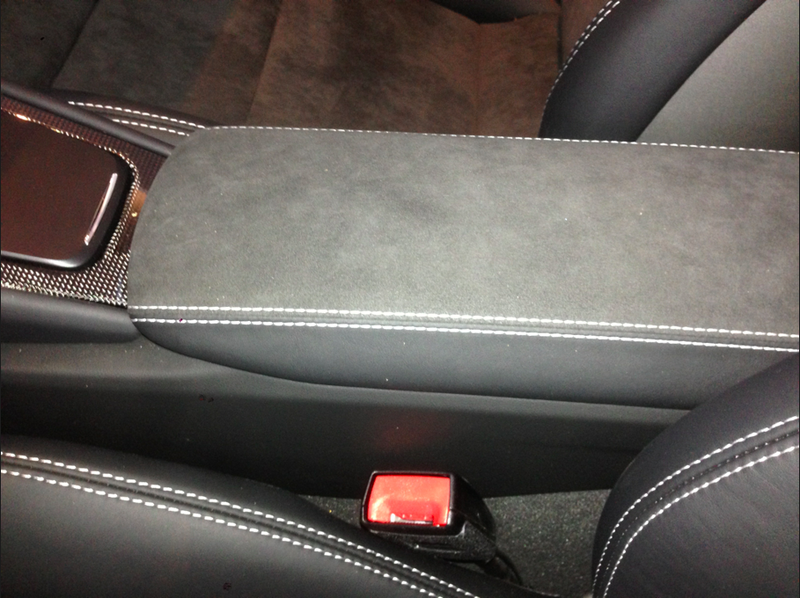 So moving back to the more general view - is deviated stitching for 2015 Boxsters still available? As an option for a GTS build? My CA is investigating, and he's good, but I thought I would throw this question out to the Rennlist experts! 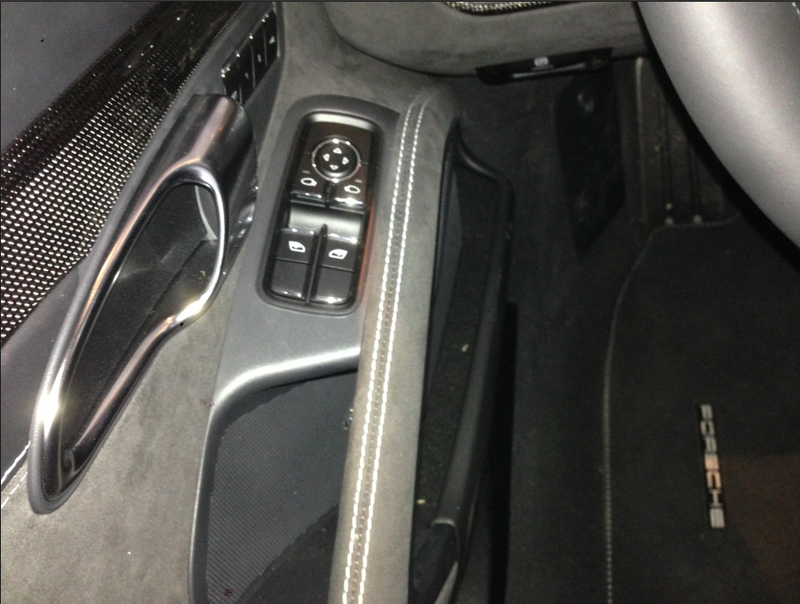 There are no Z Offers on the GTS, so that is what prevents us from deviating the carpets (as well as the stitching). Sorry I don't have better news. You will get Espresso floor mats with this two-tone, so at least you will have some protection with the darker mat down there. 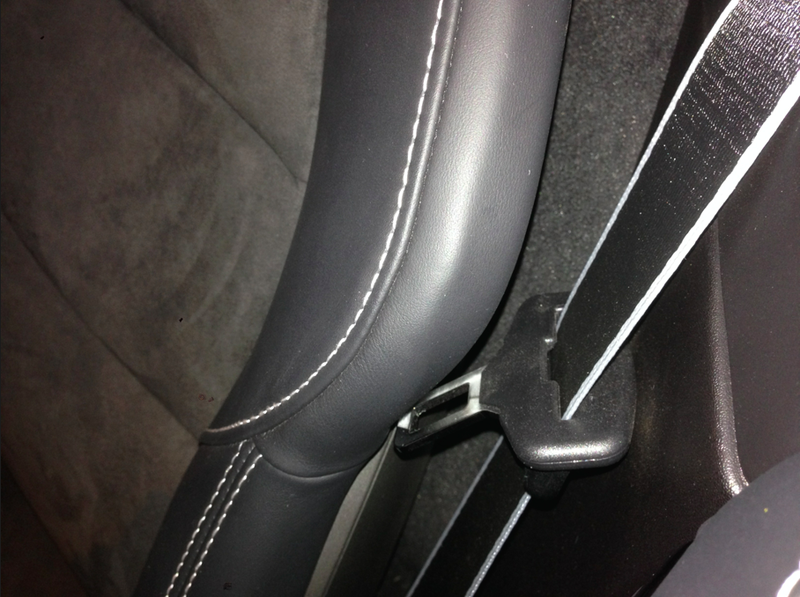 Keep in mind that PAG often enters into subcontracts with outside vendors for 'limited' production interiors (e.g. 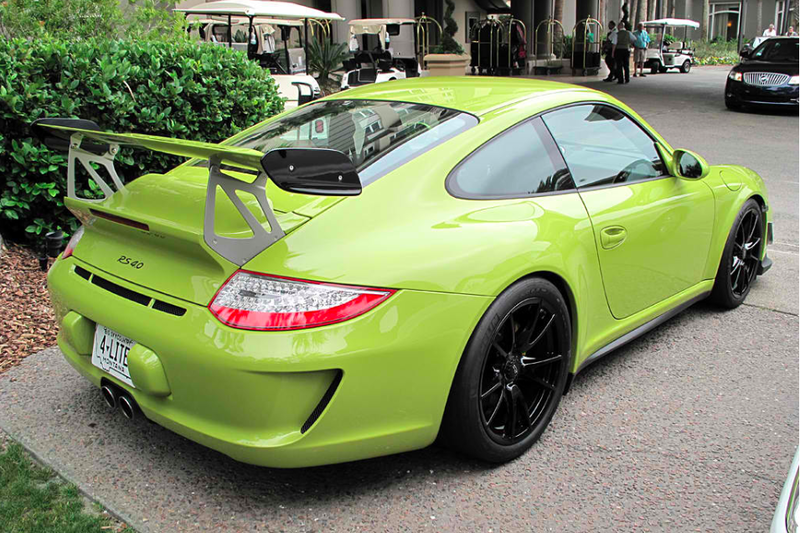 gt3, gts) and it restricts their ability to offer deviations from their 'standard' GTS/GT3 offerings.